SKU: 48787. 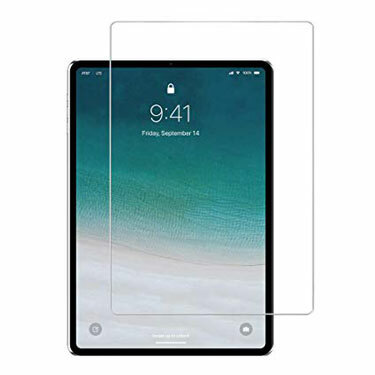 Categories: ACCESSORY, iPad Pro 12.9 in (2018), Tablet Screen Protection, Tempered Glass Protectors, Znitro. 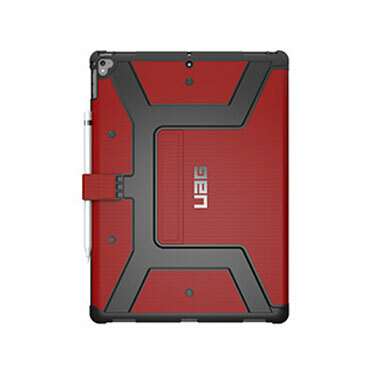 SKU: 48789. 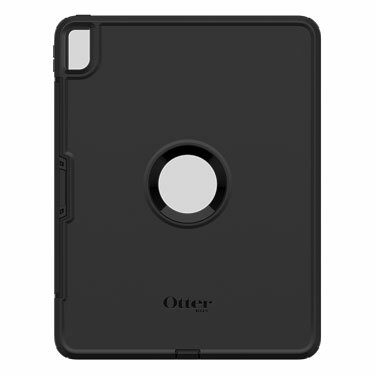 Categories: ACCESSORY, iPad Pro 12.9 in (2018), Otterbox, Tablet & iPad Cases & Sleeves, Tempered Glass Protectors. SKU: 48838. 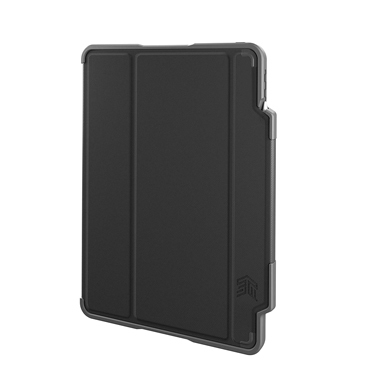 Categories: ACCESSORY, Fitted Cases, iPad Pro 12.9 in (2018), STM, Tablet & iPad Cases & Sleeves. SKU: 48837. 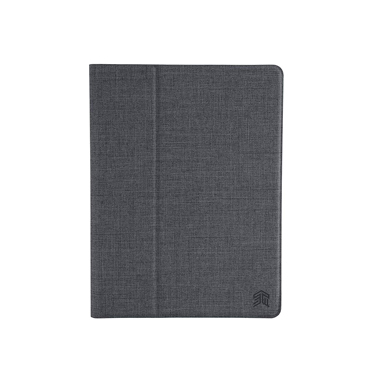 Categories: ACCESSORY, Fitted Cases, iPad Pro 12.9 in (2018), STM, Tablet & iPad Cases & Sleeves. SKU: 48791. 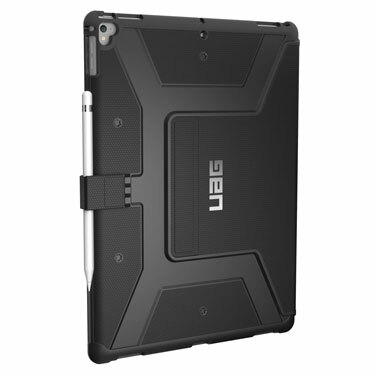 Categories: ACCESSORY, Fitted Cases, iPad Pro 12.9 in (2018), Tablet & iPad Cases & Sleeves, UAG. SKU: 48792. 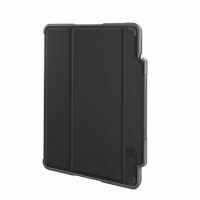 Categories: ACCESSORY, Fitted Cases, iPad Pro 12.9 in (2018), Tablet & iPad Cases & Sleeves, UAG. SKU: 48802. 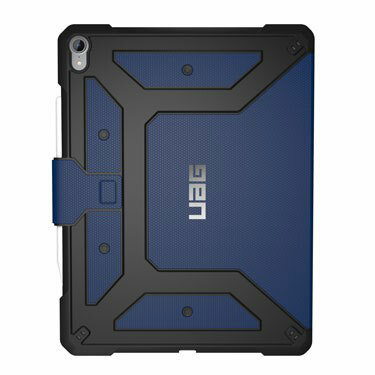 Categories: ACCESSORY, Fitted Cases, iPad Pro 12.9 in (2018), Tablet & iPad Cases & Sleeves, UAG.